Any shred of doubt that the next iPhone is coming next month is slowly slipping away. 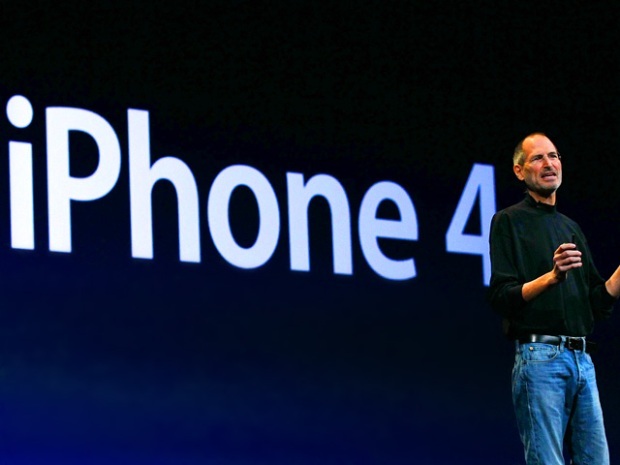 This time, it was the CEO of France's Orange that let slip that his wireless carrier would be getting the iPhone 5 on October 15th. That certainly lines up with pretty much everything else we've heard. The US will probably get the iPhone 5 right around the same time, if not the 15th, which is a Saturday, perhaps the Tuesday before. While the exact date isn't clear yet, one thing is: we're getting a new iPhone next month. Now come on and make it official already, Apple!